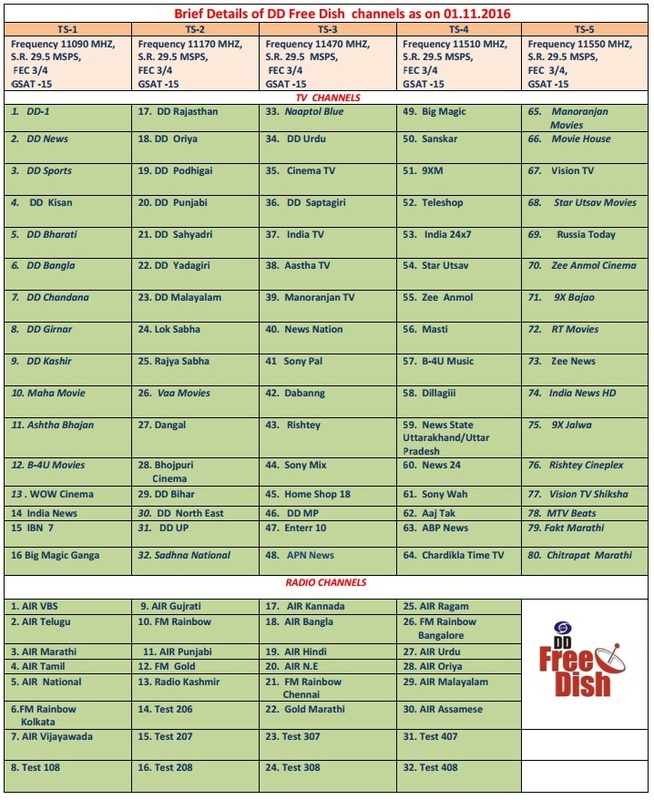 Here is DD Freedish (DD Direct Plus) updated TV channels list for month of November 2016. 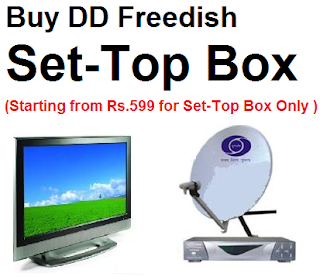 This channel list taken from official website of DD India. I want buy a connection.